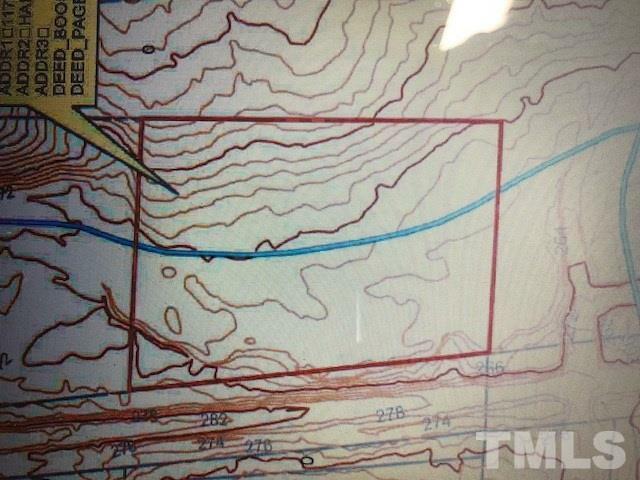 The property is currently landlocked with public access being built to the site via Weddington Subdivision. Public water being brought to the property via the sub'd. Sewer is nearby but would need to be determined if lot could gravity flow to nearest manhole. If not then septic would need to be done with a perk test. 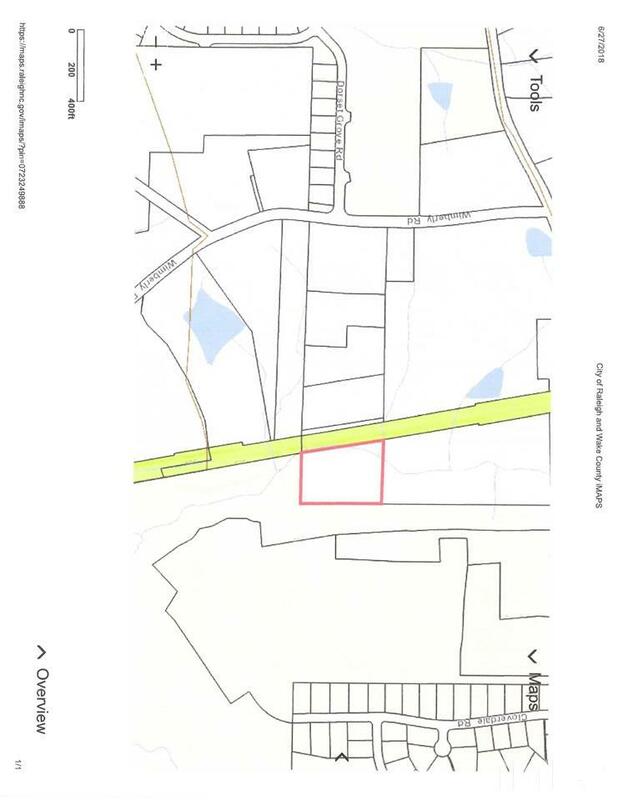 To get town water annexation is required by the Town of Apex. Meeting with the Town Utilities staff says it is possible to get public water only with septic if needed by approval of town.